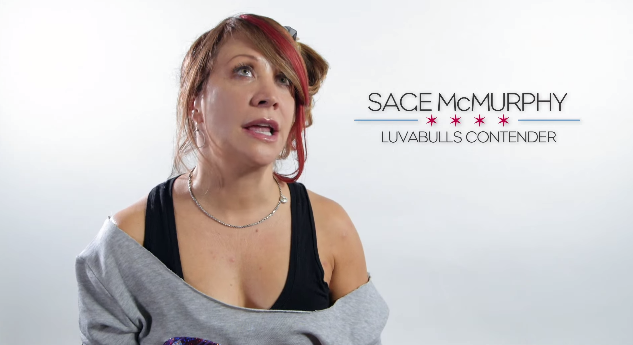 Poor Sage McMurphy has been auditioning for the Chicago Bulls beloved dance squad "Luvabulls" every year since 1995. It's not hard to see why she's never made it, her dance moves aren't the greatest to say the least. But this year is different and there's some good news coming Sage's way! This hilarious video stars the always lovely and always funny Cheri Oteri.